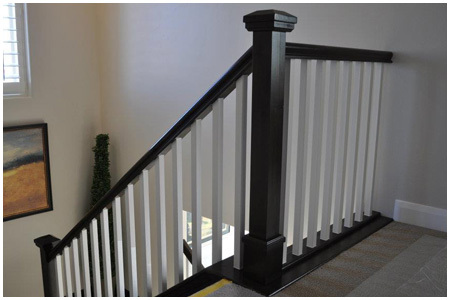 Stairways has done custom staircase and trim for over 30 years. 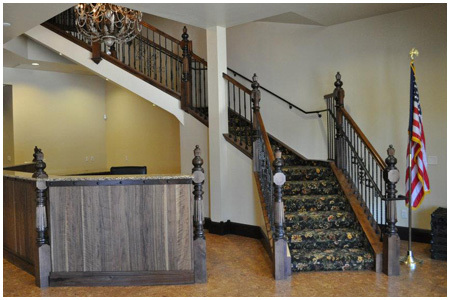 Stairways has the experience in woodworking and design that can help you create your masterpiece. 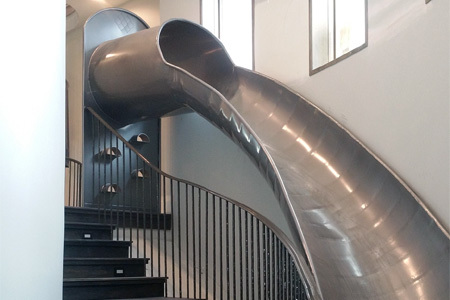 What Types Of Stairs Do You Make? 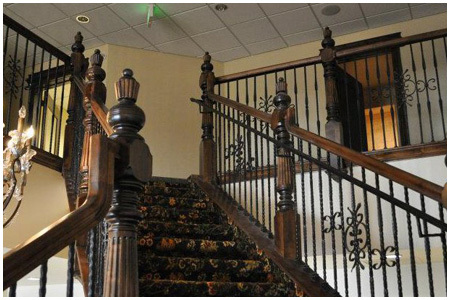 We make custom wood and/or metal stairs and railing systems for interior applications. 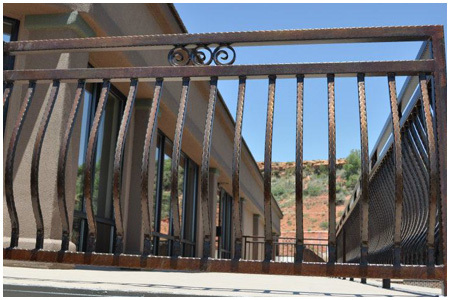 We also make metal stairs, railings, gates and pool fencing for exterior applications. 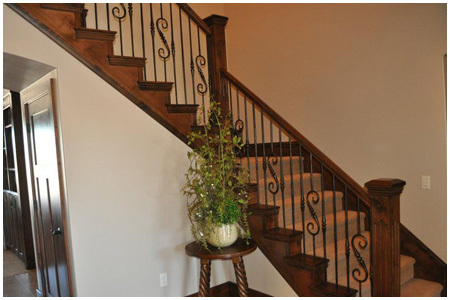 We have several different lighting concepts to light up your stairs or railings. We have connections to order in most every type of wood, although Alder is the most popular, we can get most anything. 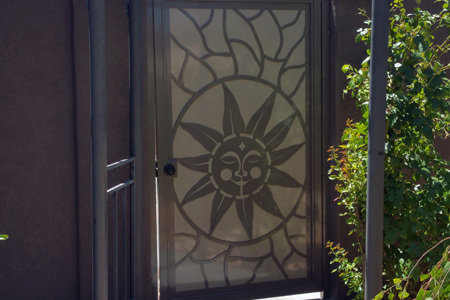 View some samples of our work in our gallery. We will provide free estimates, from your house plans, a jobsite visit or a consultation in your home. 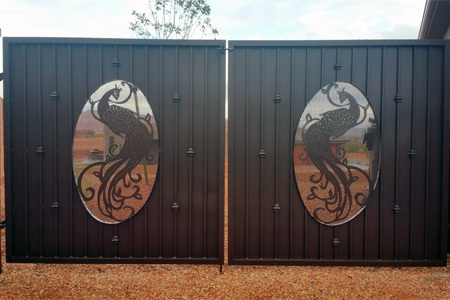 Do You Design, Fabricate And Install? 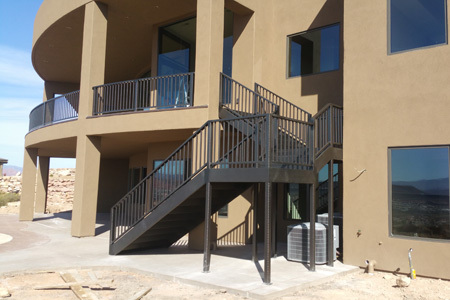 At Stairways, we provide complete beginning-to-end service. 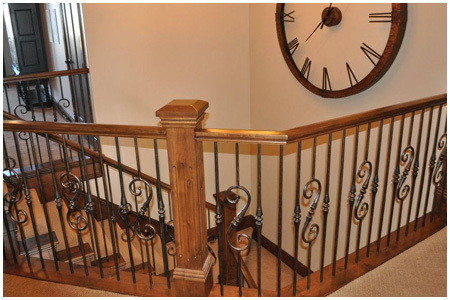 We design, build and install your new stairs, railing, gates and fencing. Do You Work With Homeowners, Architects And Builders? We understand that different clients have different needs, so we customize our services to each client and their specific needs. We provide AutoCAD drawings for contracted jobs prior to fabrication if needed. We have a fully designed state of the arc showroom where you can come in and explore the possibilities in person. 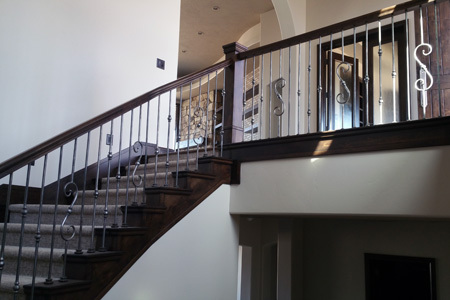 We provide examples of simple track home applications to "the norm", to anything custom built. 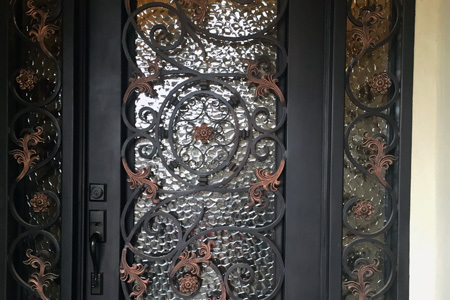 We have over 30 years of combined experience in wood & metal working. 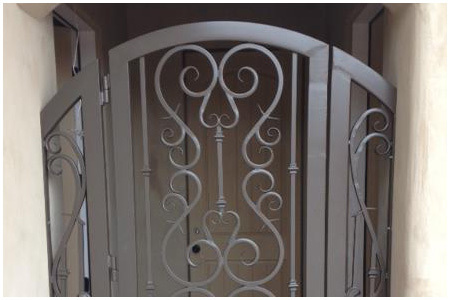 We also have a designer on staff to help you customize your project. If I Have My Own Ideas, Can You Produce Custom Pieces? We can and we welcome it. We love being creative! If you have ideas, bring them in. Do You Provide Commercial Work As Well As Residential? We do, in fact there are several pictures in the photo gallery of some commercial work. 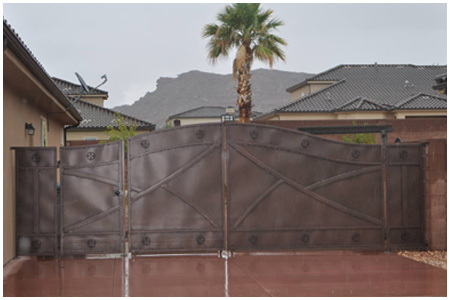 We are knowledgeable of the commercial codes and provide advice to meet state and city codes. 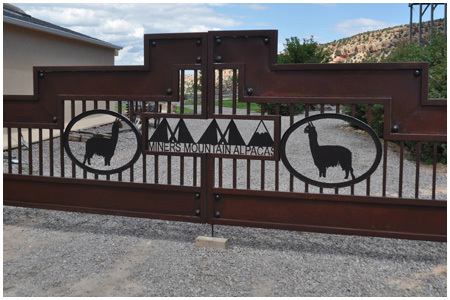 Our shop/showroom is located in at 3884 S River Rd, Suite D2 in Sunny St George Utah. 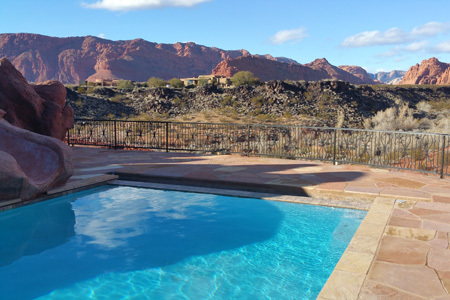 We serve all of Southern Utah and beyond.